Argos has gone live this evening at 9PM with its Black Friday sale and now you can shop for the its Xbox One S Bundle deals. Today we have four different bundles that are all priced at just £169 each. The first up is the Xbox One S 500GB Minecraft Complete Adventure Console Bundle at £169.99, this bundle comes with the console a full-game download of Minecraft, Minecraft: Story Mode, Explorers Pack, wireless controller and The Complete Adventure. It also comes with 3 months of Xbox Live Gold – BUY HERE. The third one on the list is the Xbox One S 500GB Assassin’s Creed Bundle £169.99 and this one comes with full-game download of Assassin’s Creed Origins, 4K video streaming, 4K Ultra HD Blu-ray and more – BUY HERE. 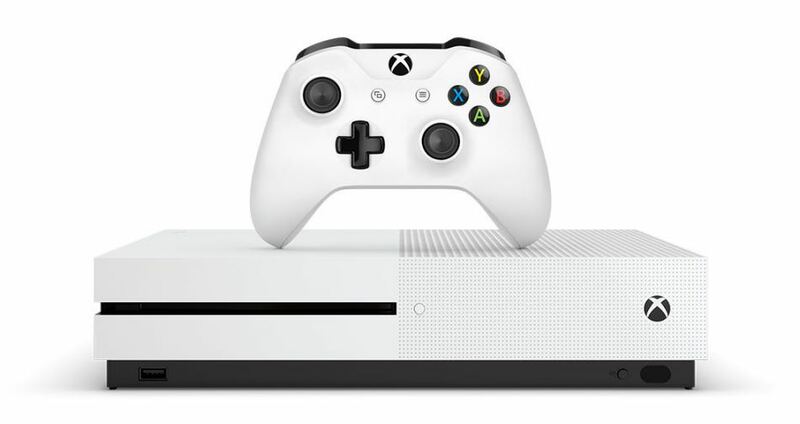 Last but not least is the Xbox One S 500GB Console with Forza Horizon 3 Bundle – and yet again priced at only £169.99, this comes bundled with a full game download of Forza Horizon 3 for Xbox One and Windows 10 PC – BUY HERE.